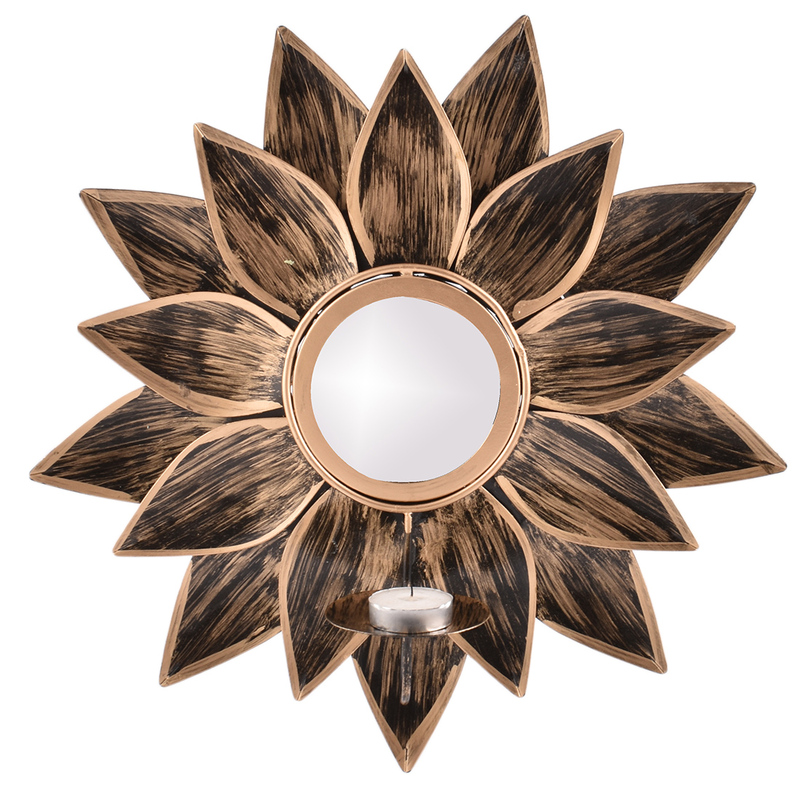 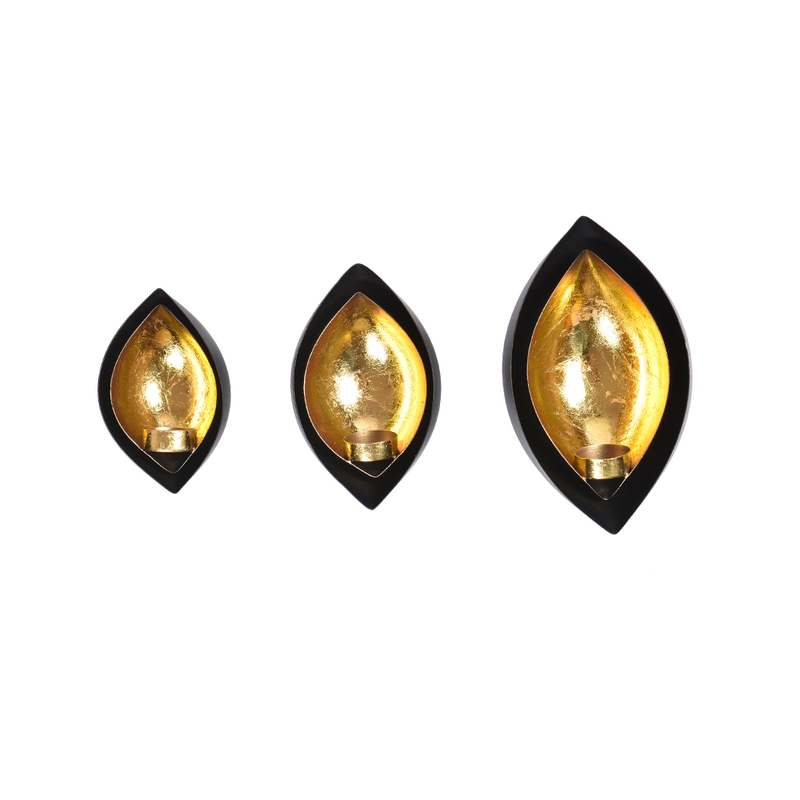 The right lighting arrangement in the rooms can make a tangible difference in the overall aesthetics of your homes. 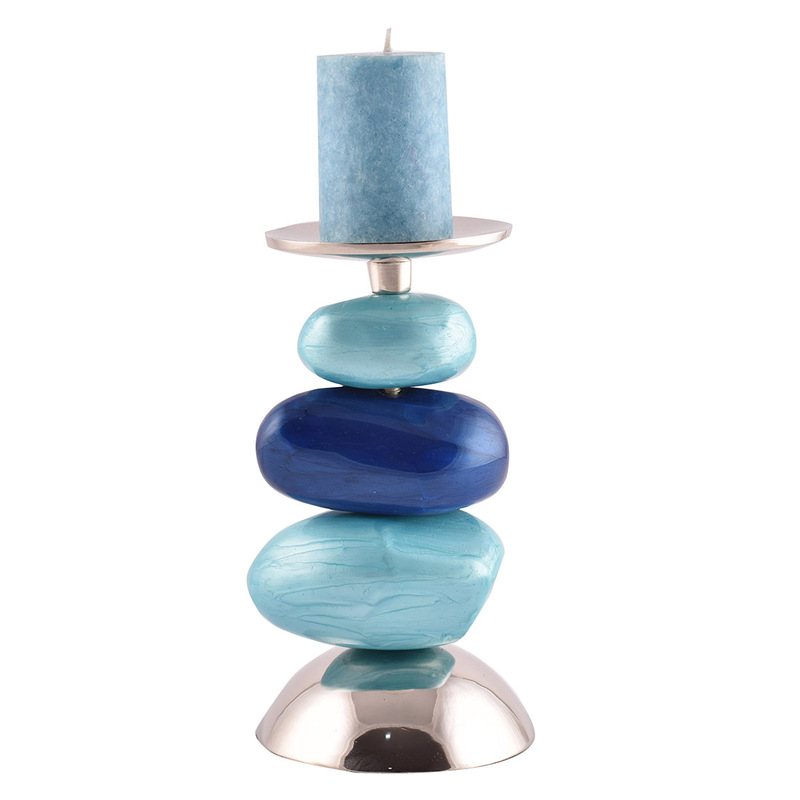 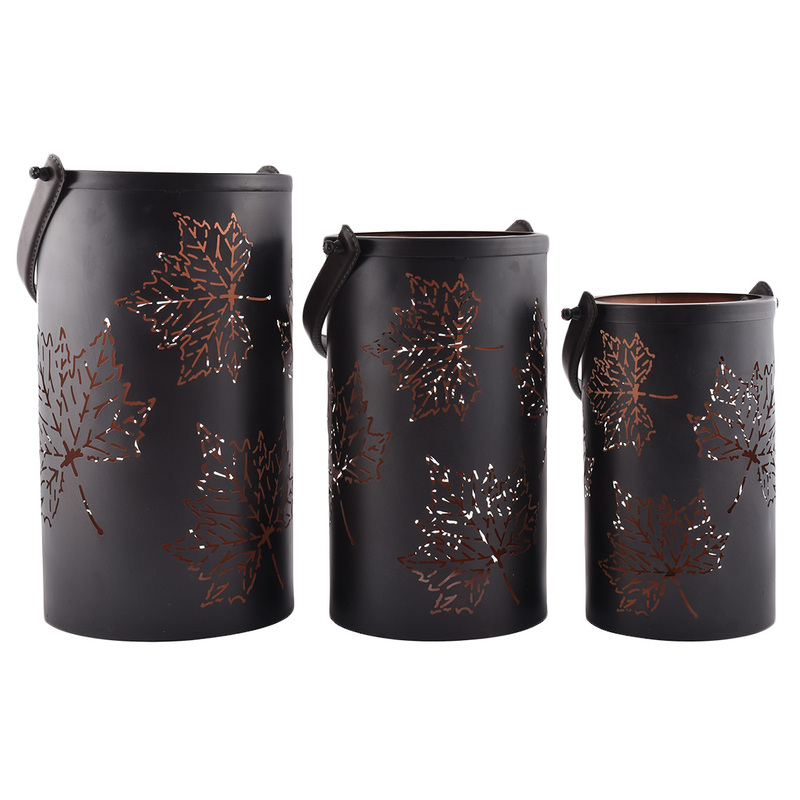 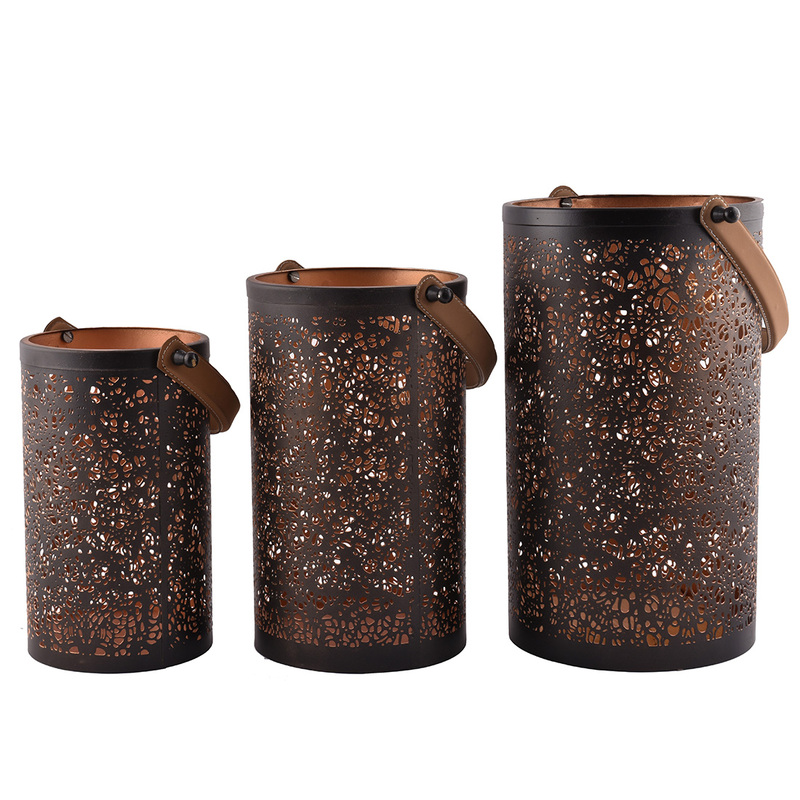 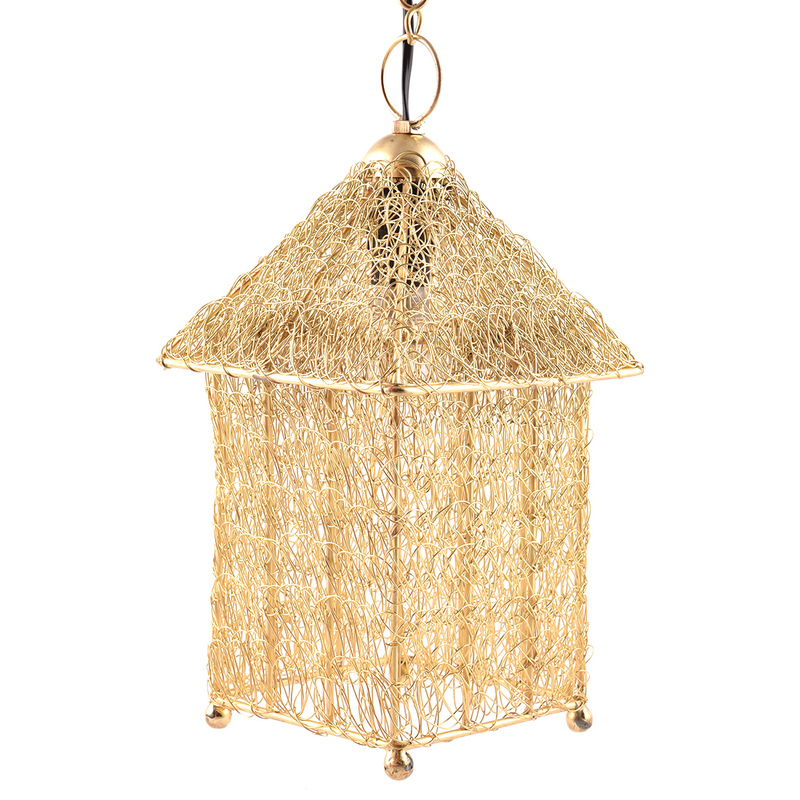 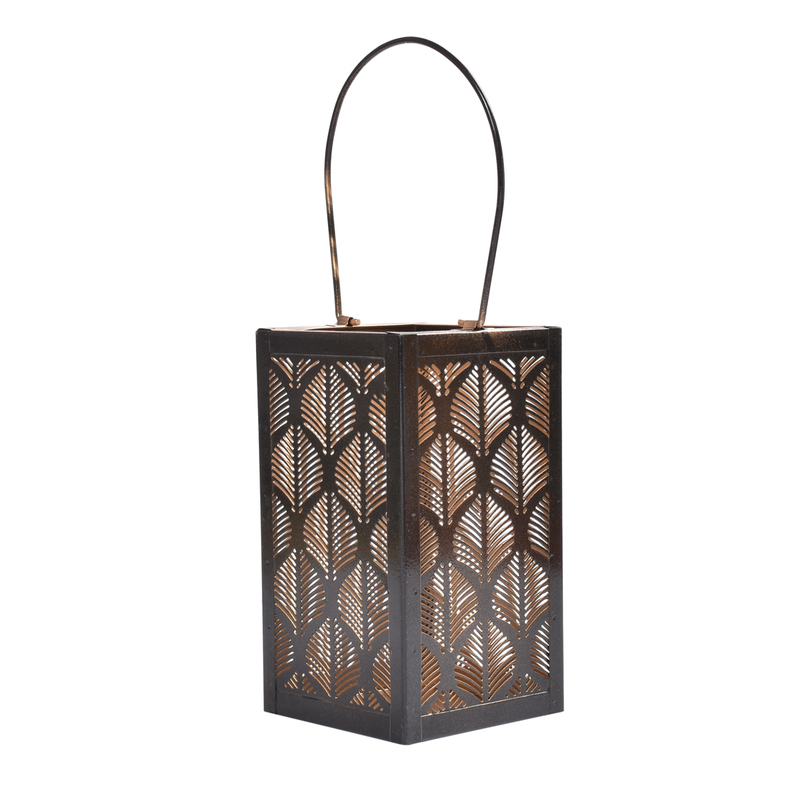 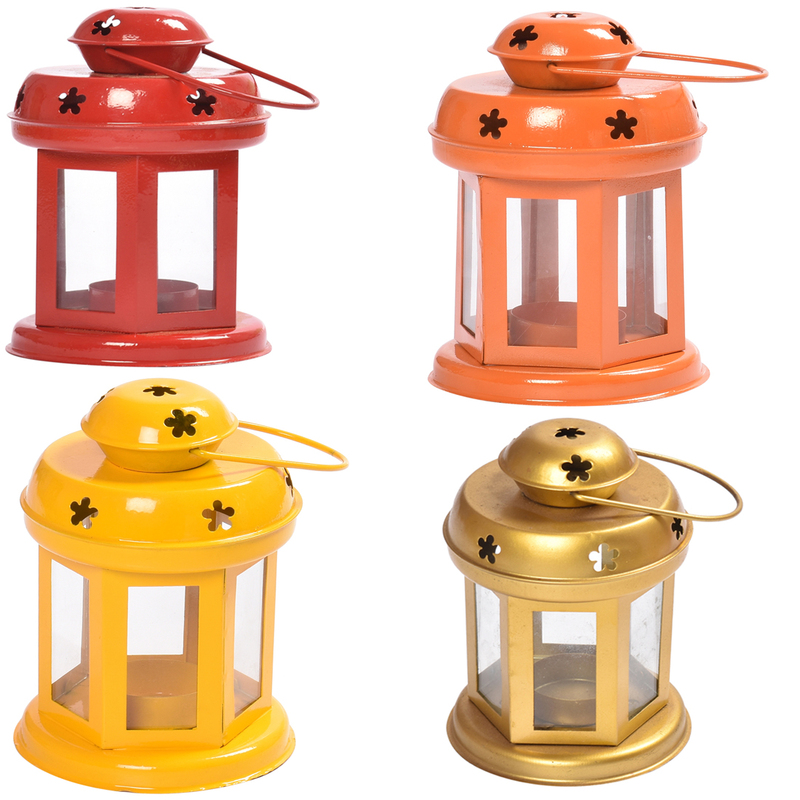 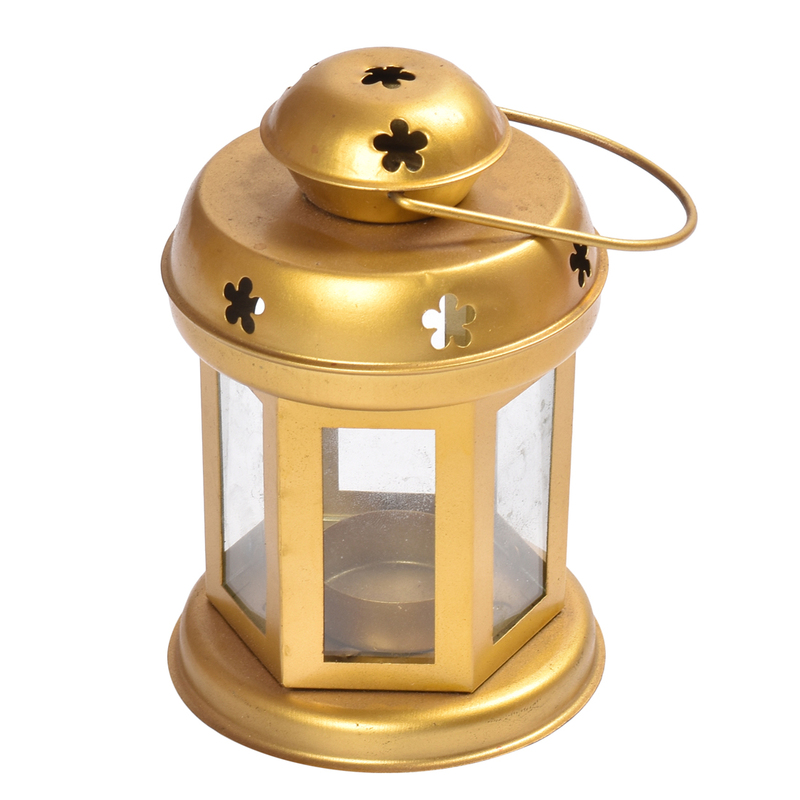 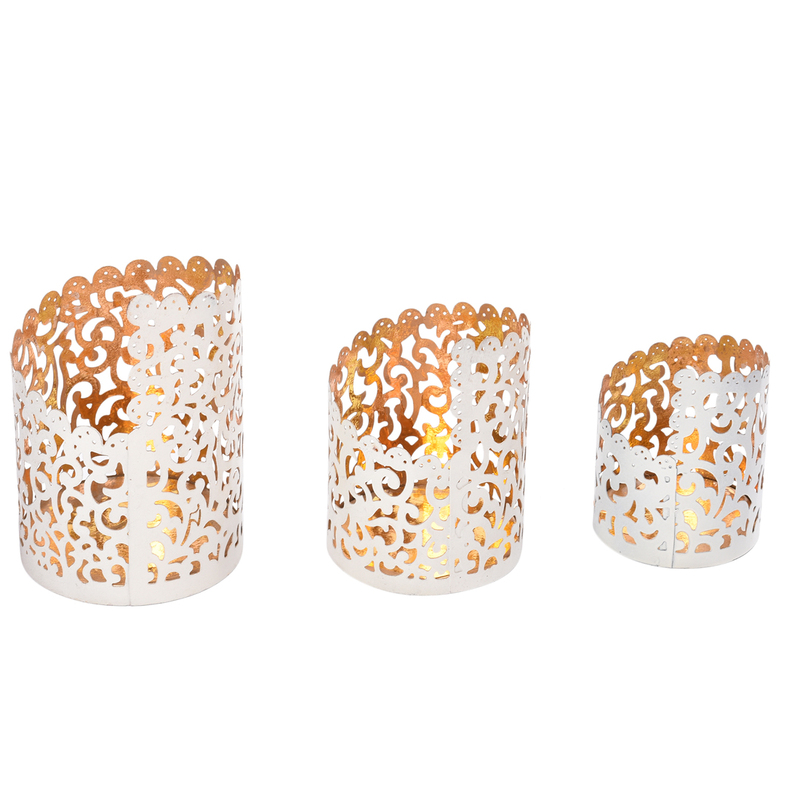 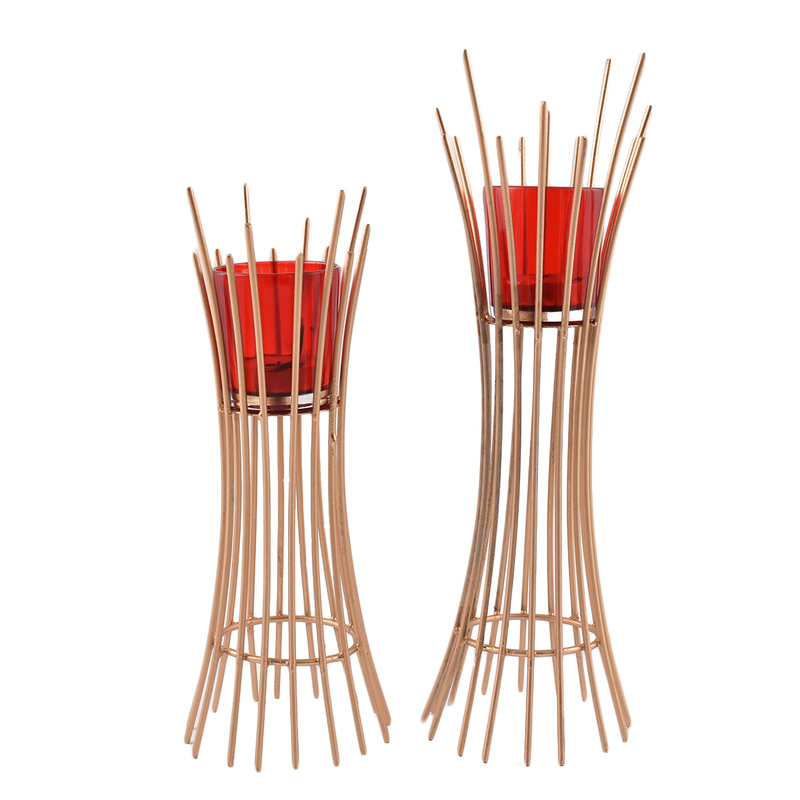 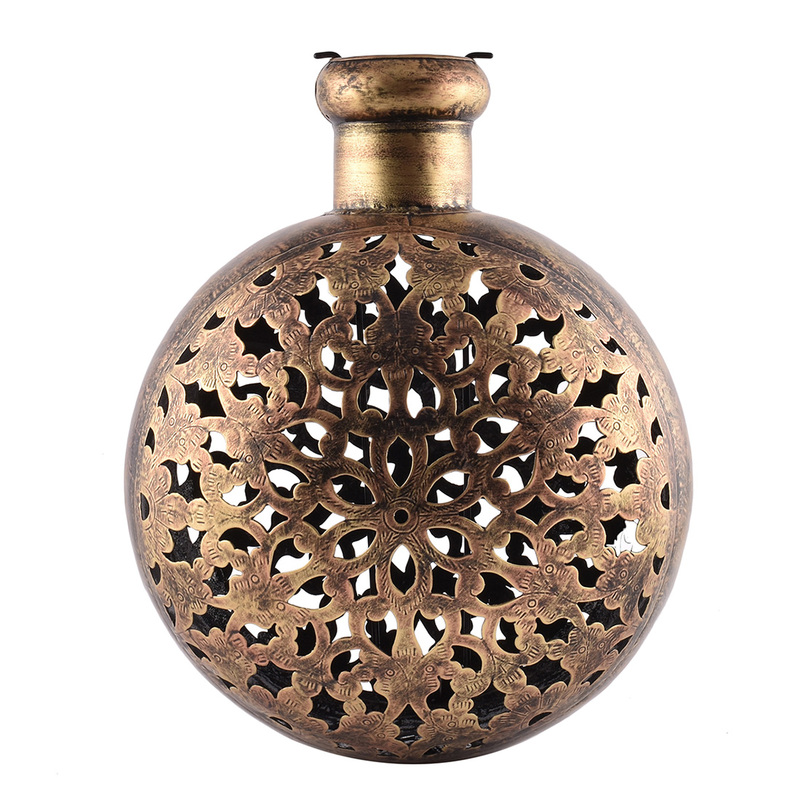 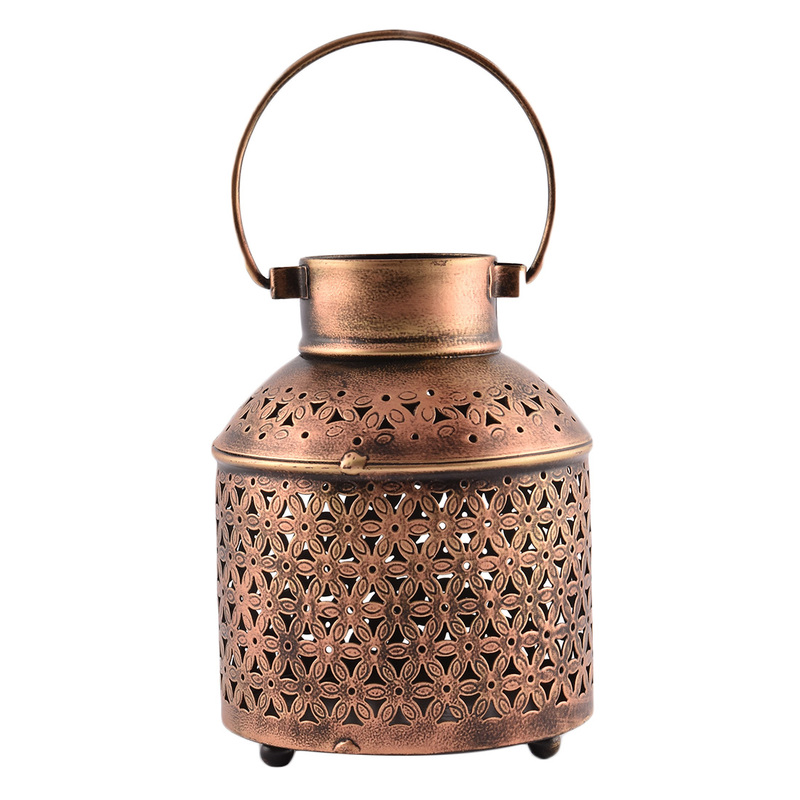 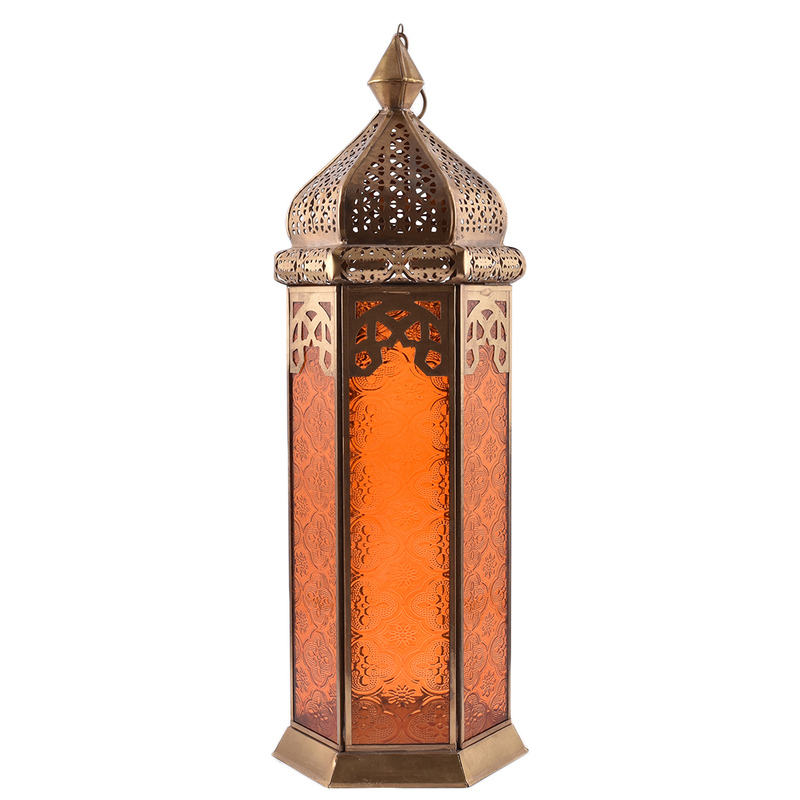 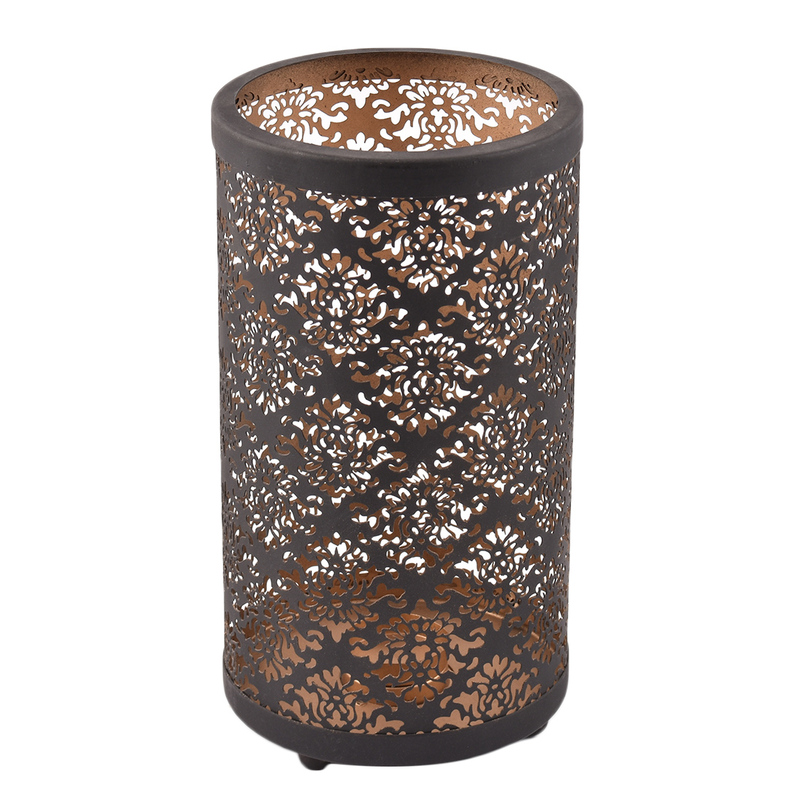 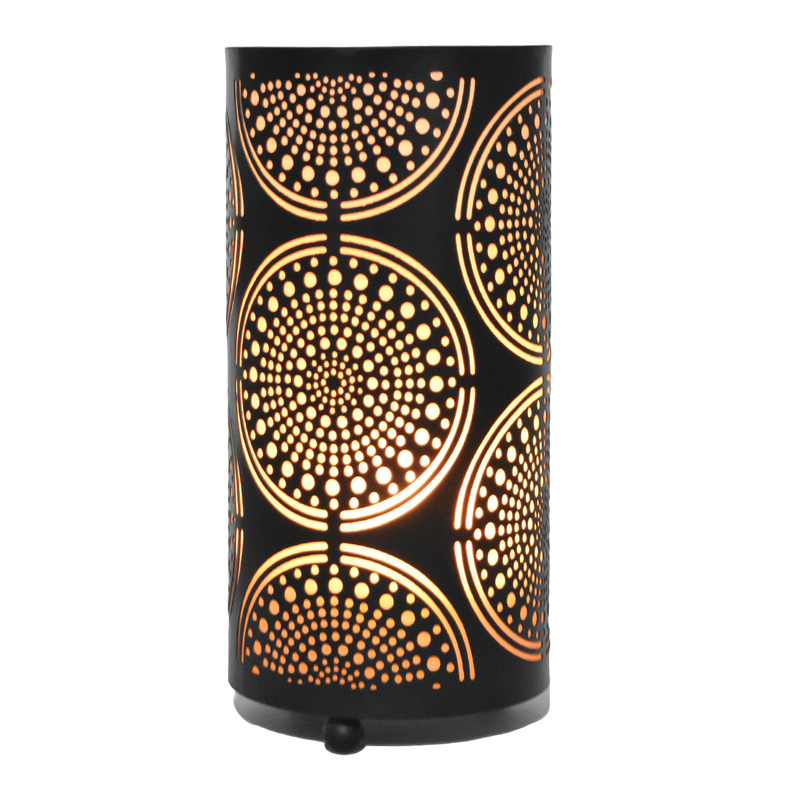 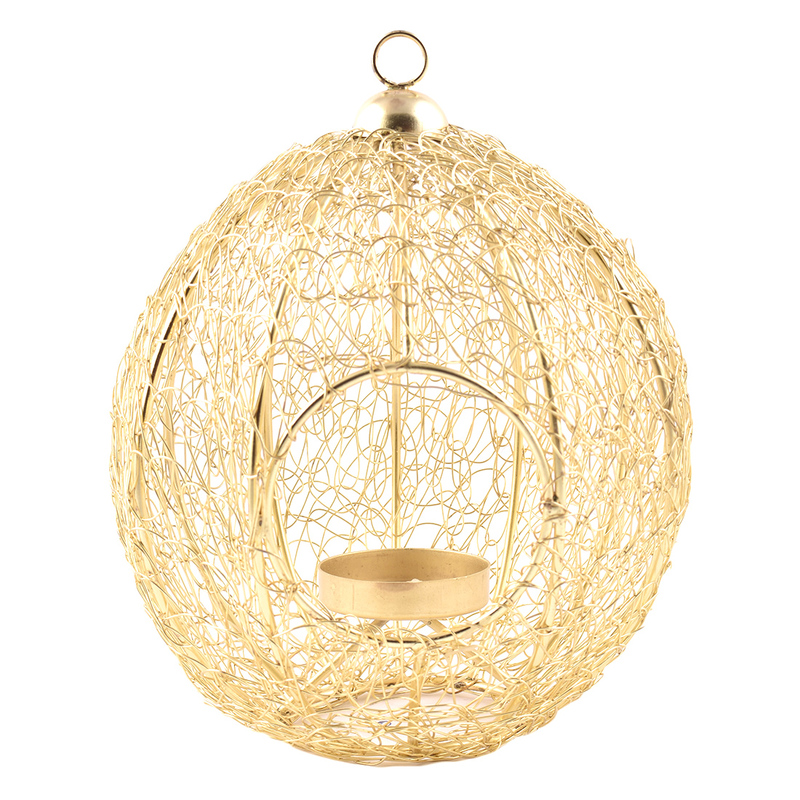 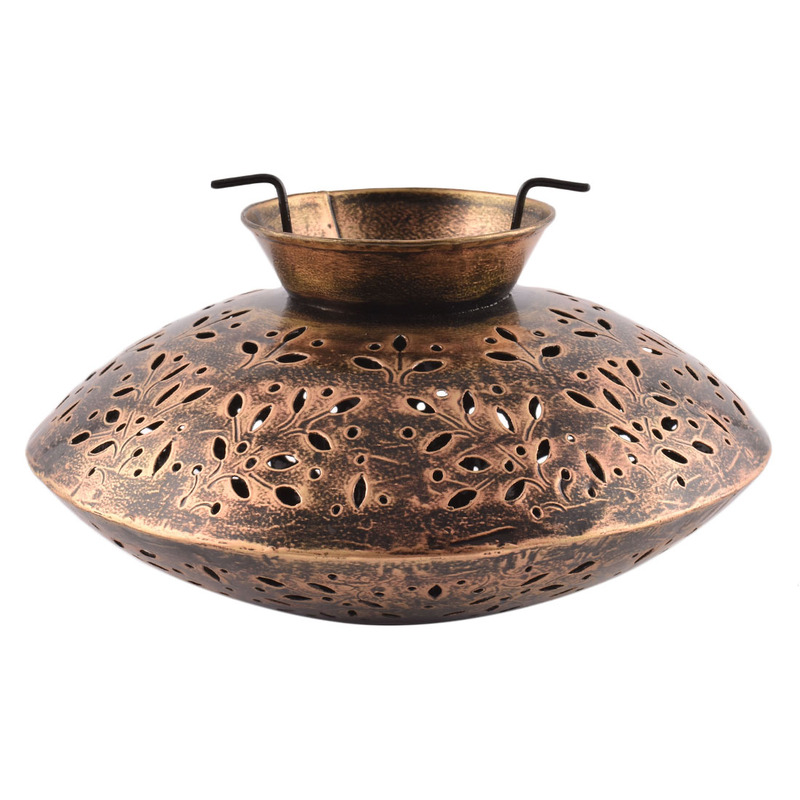 This Candle/Tea light holder is designed to give a soft and subtle glow to living space, thereby augmenting the artistic appeal to your homes. 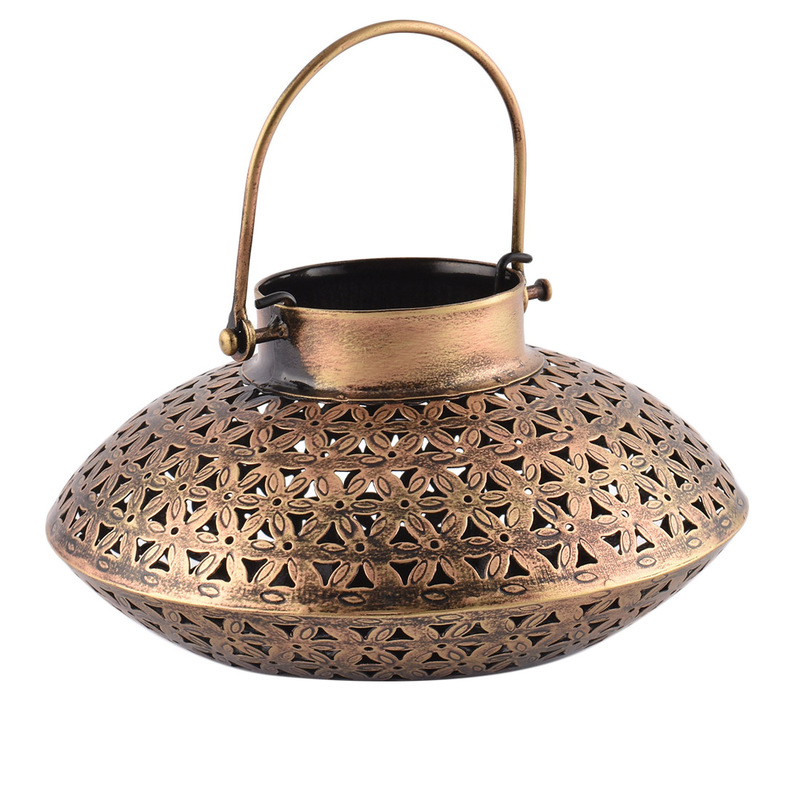 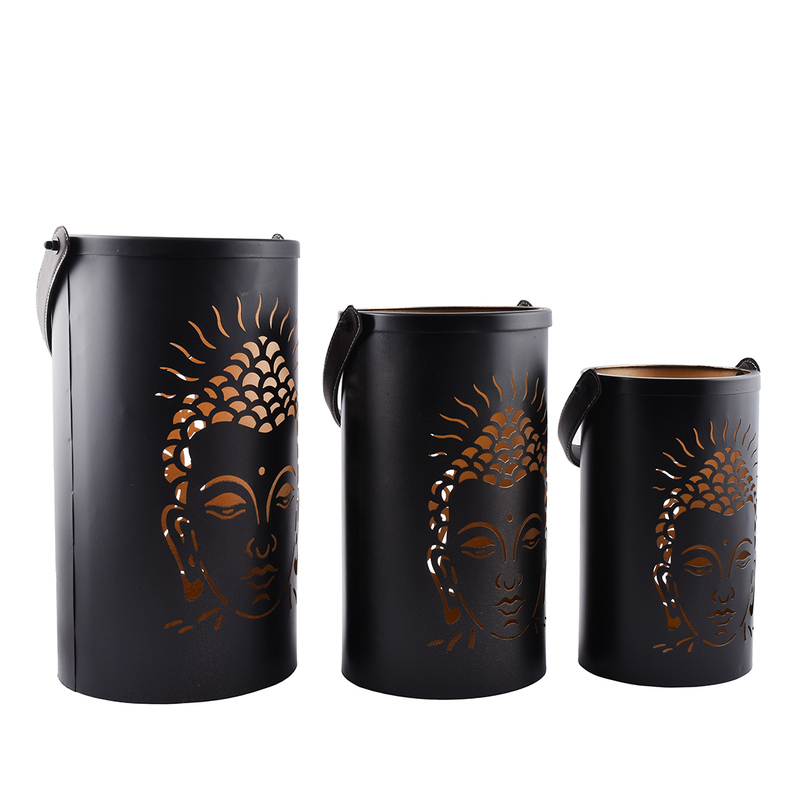 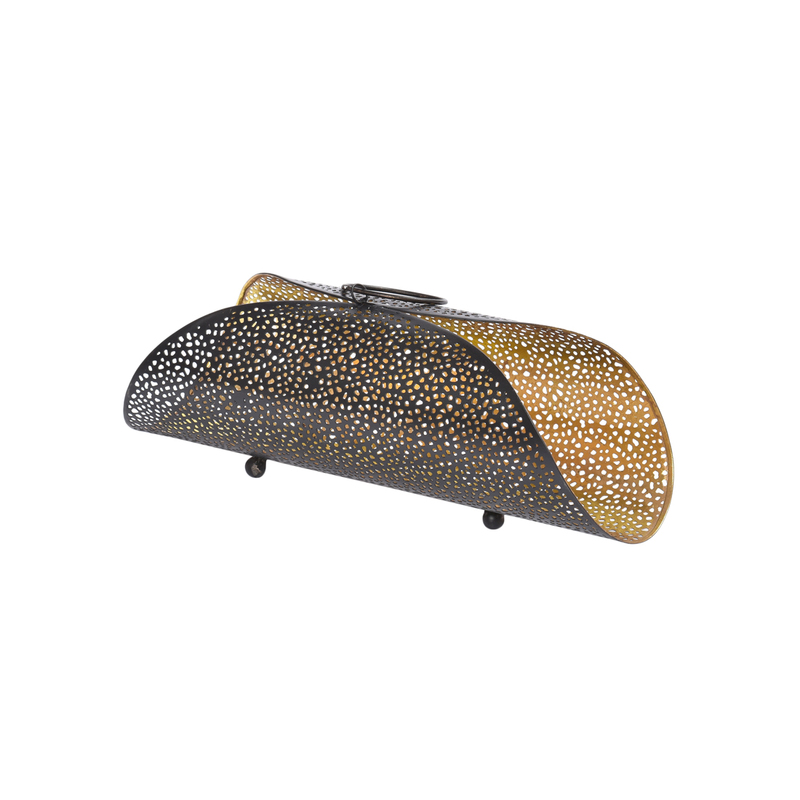 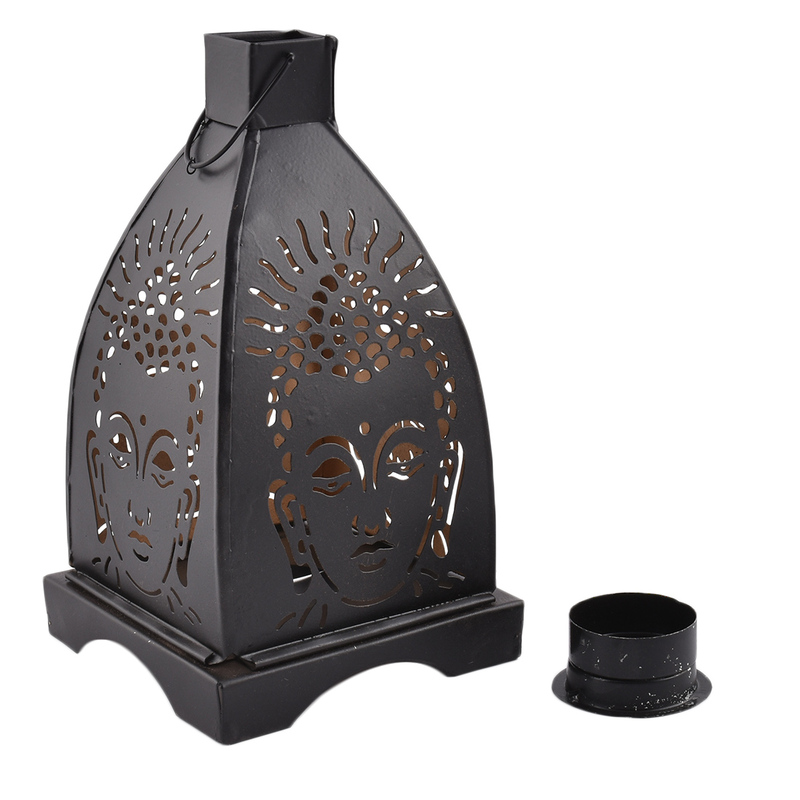 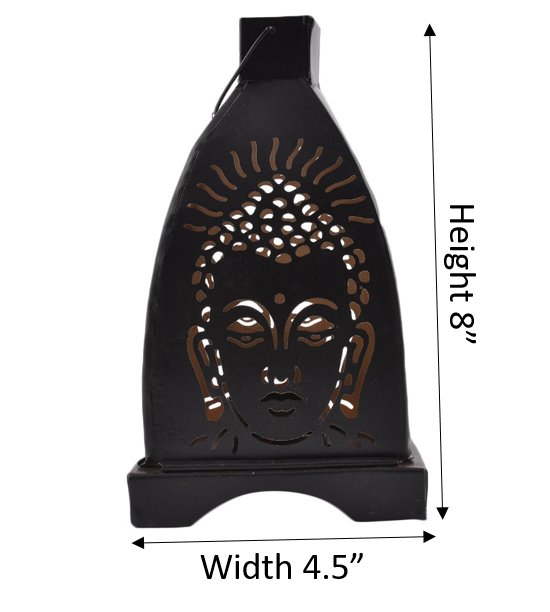 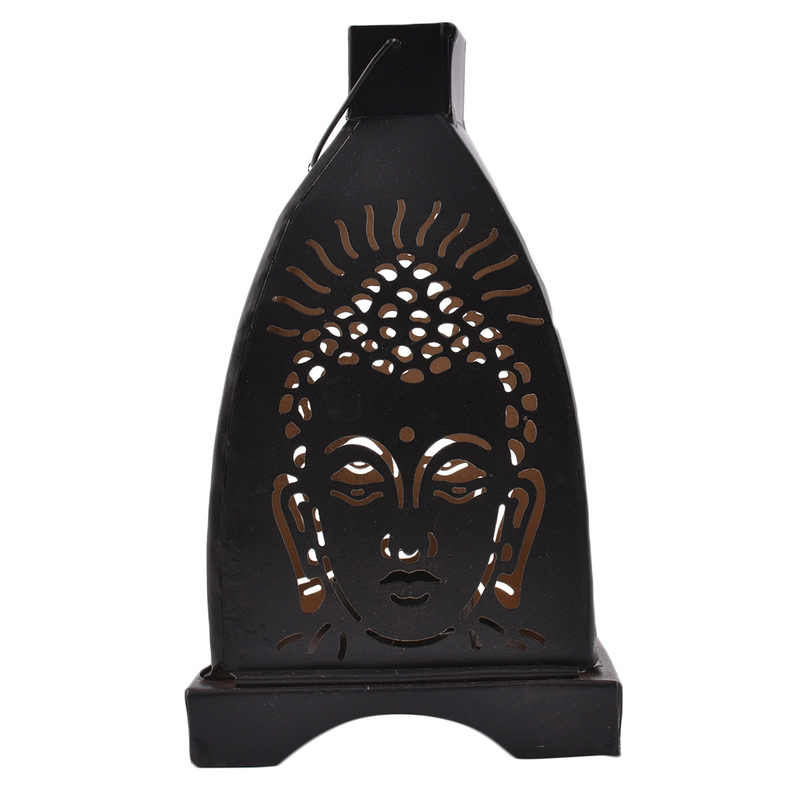 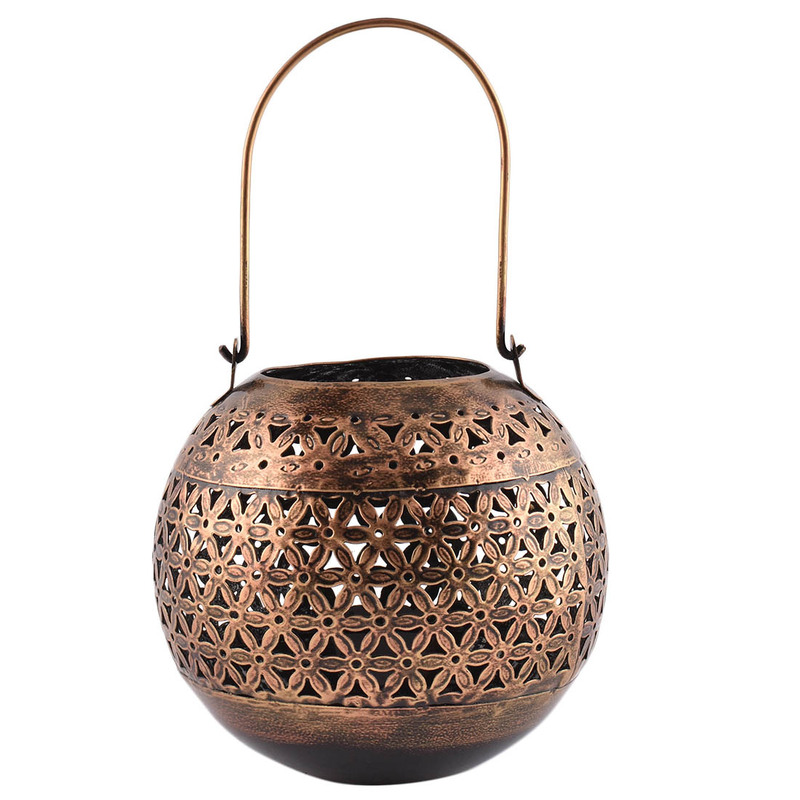 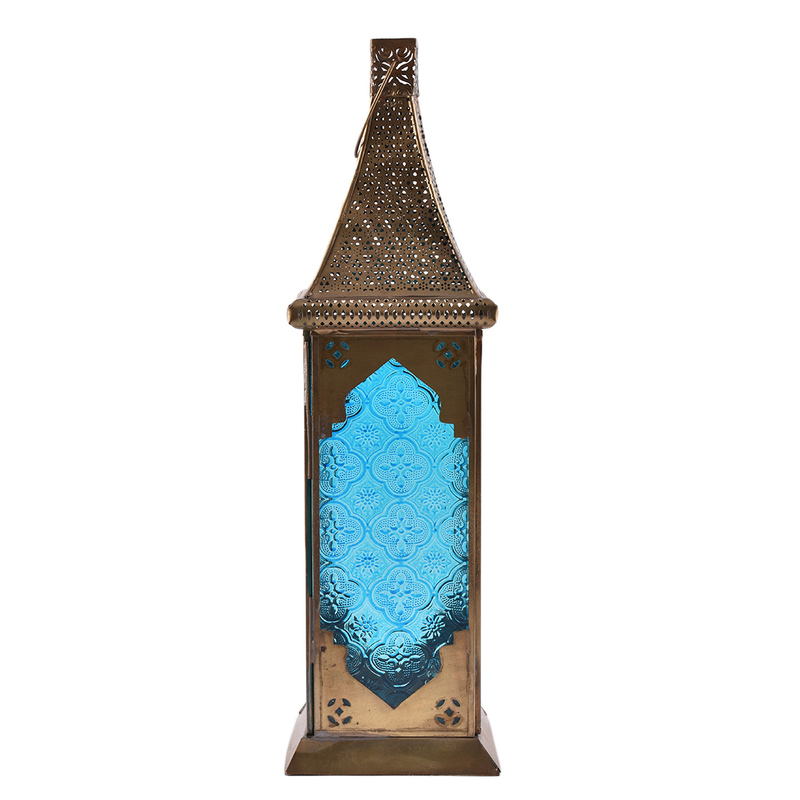 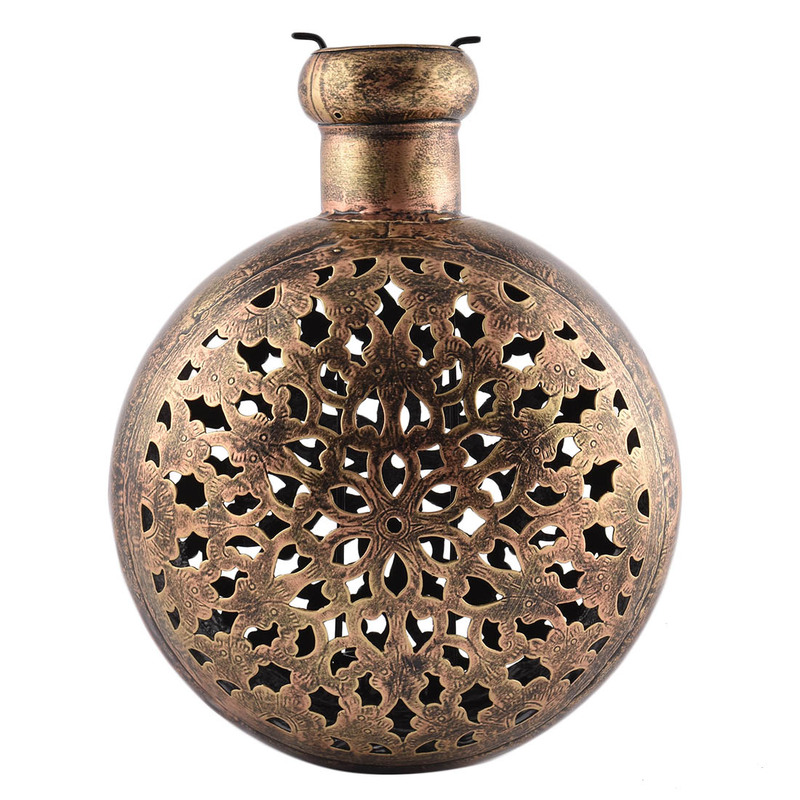 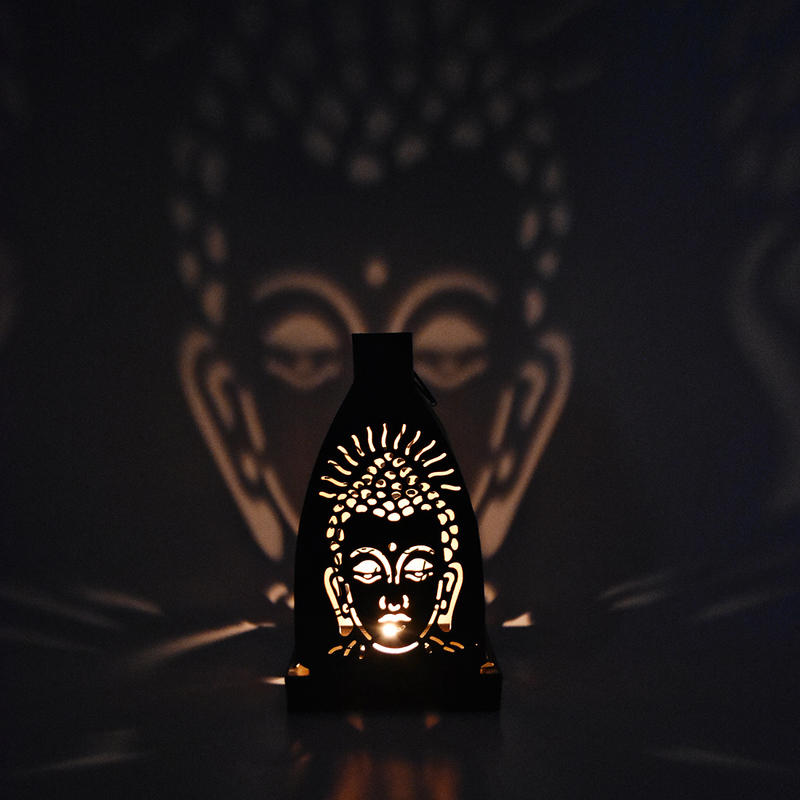 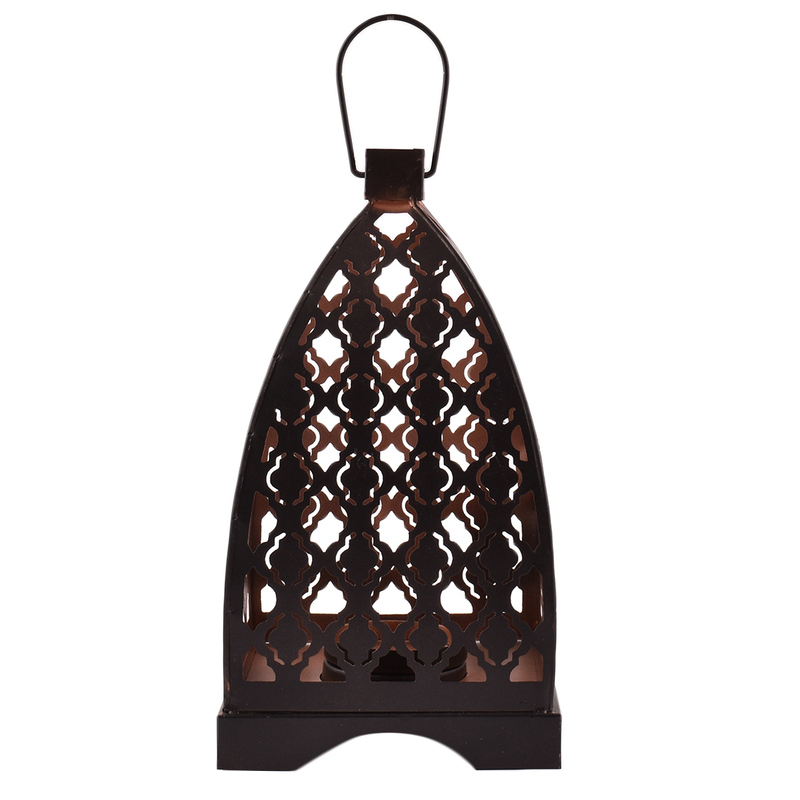 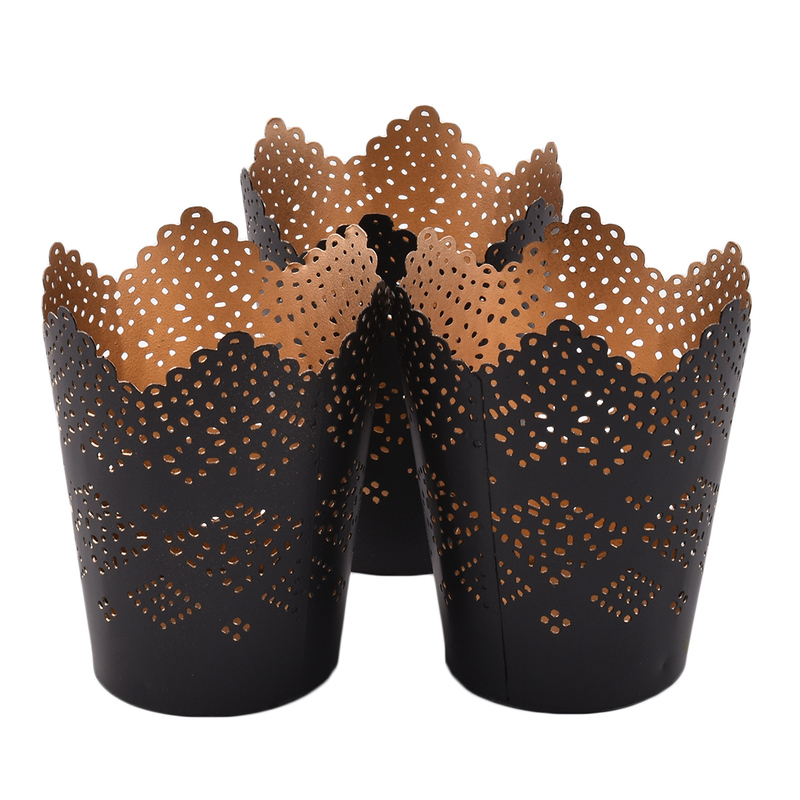 Light gets beautifully filtered through the Buddha shaped holes carved on this metallic tea light holder gives beautiful buddha illumination.